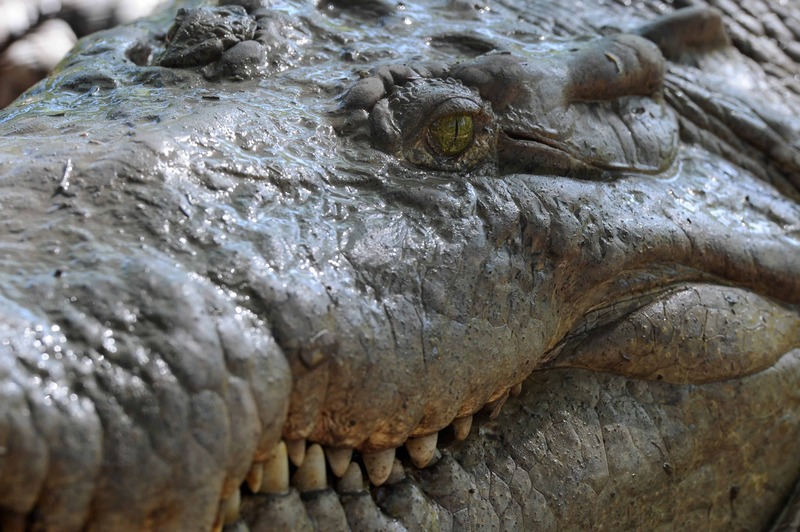 TEGUCIGALPA, Honduras — Some 11,000 crocodiles that have gone unfed for almost a month — because their Honduran owners had their assets frozen due to U.S. accusations they laundered money for drug traffickers — were finally fed Tuesday, officials said. Pablo Dubon of the state Forest Conservation Institute said 10,500 kilos (more than 23,000 pounds) of chicken had been provided to feed the animals at the Cocodrilos Continental farm, owned by the Rosenthal family in San Manuel, near San Pedro Sula in Honduras. The crocodile farm was set up to sell meat and skins. Its manager Antonio Mejia said another company that had been a supplier to the farm in the past donated another 2,000 kilos of cow entrails. “That will take care of us — for two to three days,” he said. On Monday it emerged that the crocodiles and seven lions also kept at the farm were dying of hunger, and that staff had not been paid for over two weeks. The farm is owned by the Rosenthal family, a powerful clan in Honduras with interests spanning banking, media, property, tourism, livestock and agriculture. It imposed an asset freeze on them and barred U.S. businesses from dealing with them, which notably affected their bank, Banco Continental. Headquartered in San Pedro Sula, it is being liquidated on orders of the Honduras’ Banking Commission. A newspaper owned by the family has also been shut down. Yankel Rosenthal was arrested in Miami by U.S. authorities the day before the Treasury announcement.